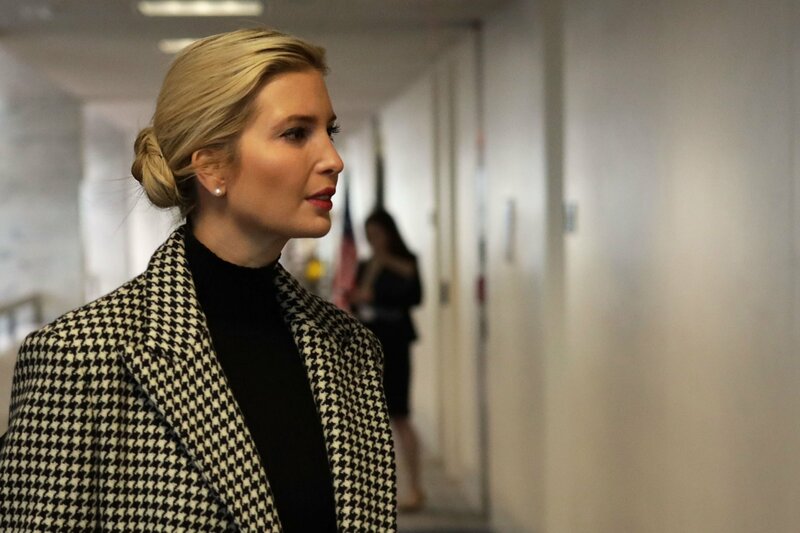 Ivanka Trump, first daughter and a White House senior adviser, said in an interview broadcast Friday that it was not her “job” to share her “viewpoint” when she disagrees with the policies of her father’s administration. In an interview with ABC News, Ivanka Trump was asked how she squared her push for the global empowerment of women with the Trump administration’s “zero tolerance” immigration policy last year that led to the separation of more than 3,000 migrant children from their families. 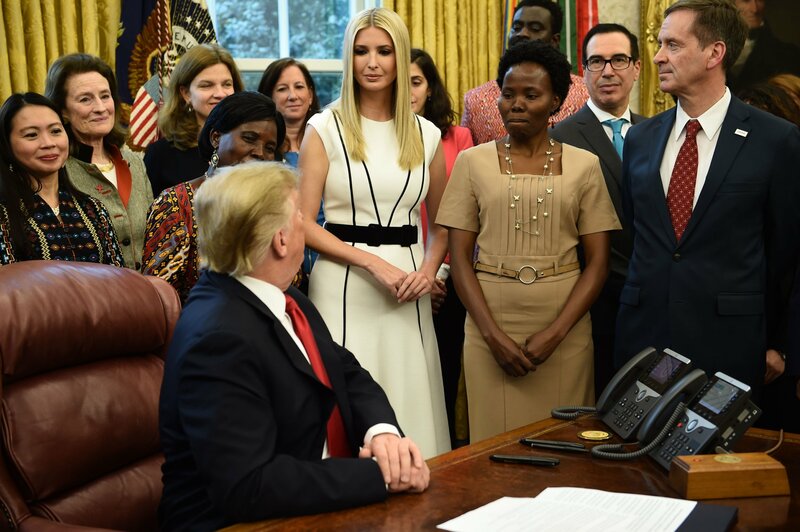 On Thursday, the White House unveiled the Women’s Global Development and Prosperity Initiative, spearheaded by Ivanka Trump. 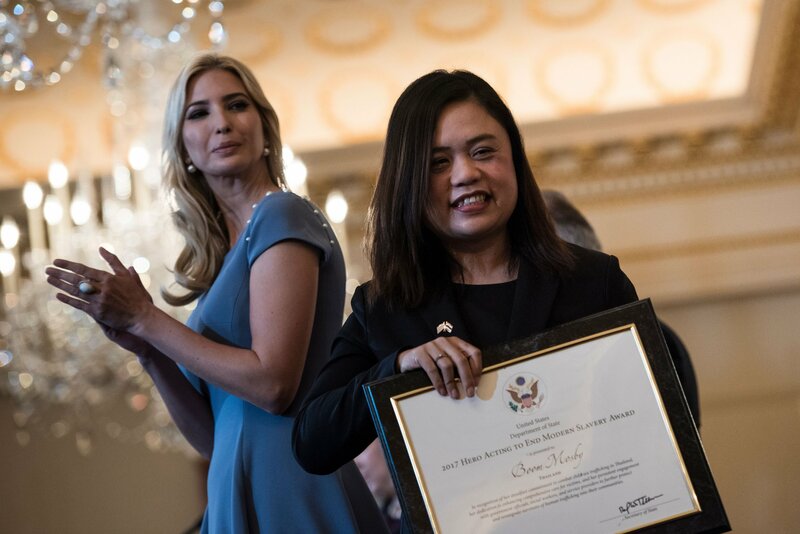 However, the president’s eldest daughter played down the significance of her position in Friday's interview when discussing the influence she can have. “My role in this regard is not president of all women’s issues or running all women’s issues across the United States government,” she said. 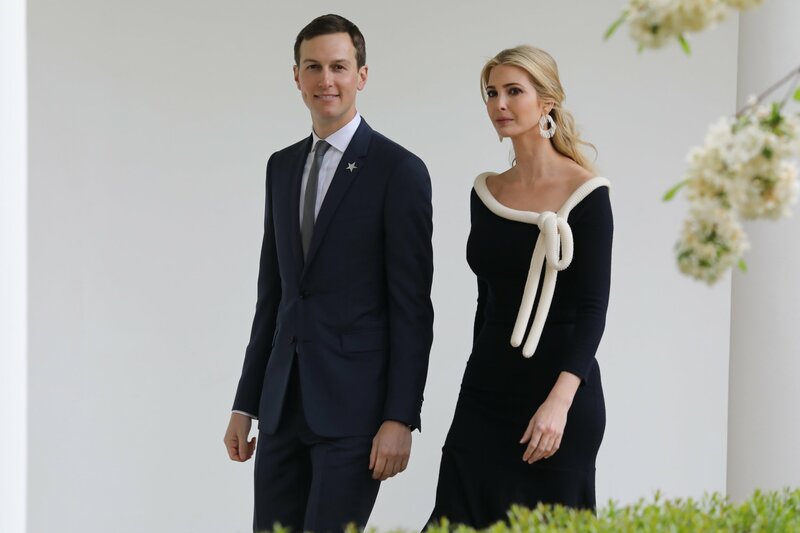 Ivanka Trump was widely criticized for not speaking out publicly as thousands of migrant children were separated from their parents at the southern border and images and stories flooded in of inhumane conditions in detention camps. Amid fierce backlash, President Donald Trump soon stopped the practice of separating children and credited his daughter for privately appealing to him on the issue. But Ivanka Trump, who later called the family separations a “low point” of her time in the administration, insisted she does not regret not speaking out publicly on the issue at the time. “I think that when you hear me start to speak publicly on an issue that’s active it’s because my voice isn’t being heard privately,” she said.